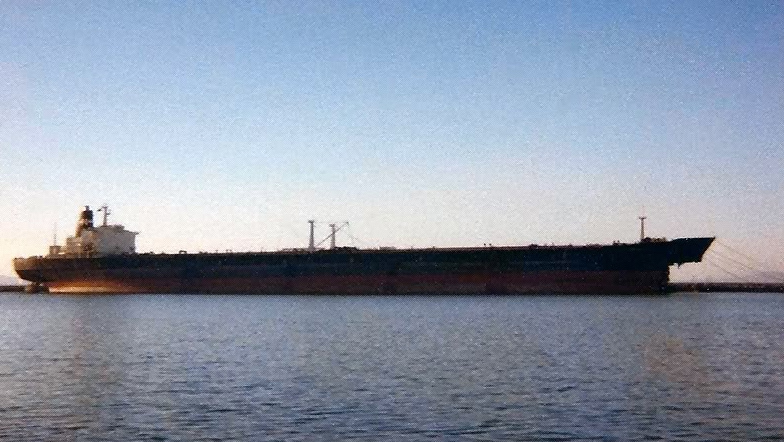 In 1978 the Very Large Crude Carrier ‘World Horizon ‘ was struck by what was reported to be a ‘killer wave’. 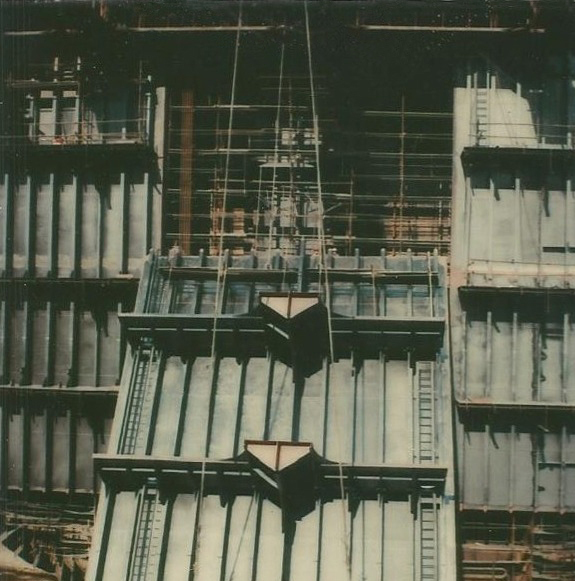 The ship was able to continue without incident to Cape Town where the full extent of the damage, (missing fore peak tank and bow) could be seen. Eventually the vessel continued its journey arriving at the ship yard in Piraeus, Greece, for repair. Fulmer Research Institute was engaged to carry out a metallurgical examination as part of the investigation into the incident. 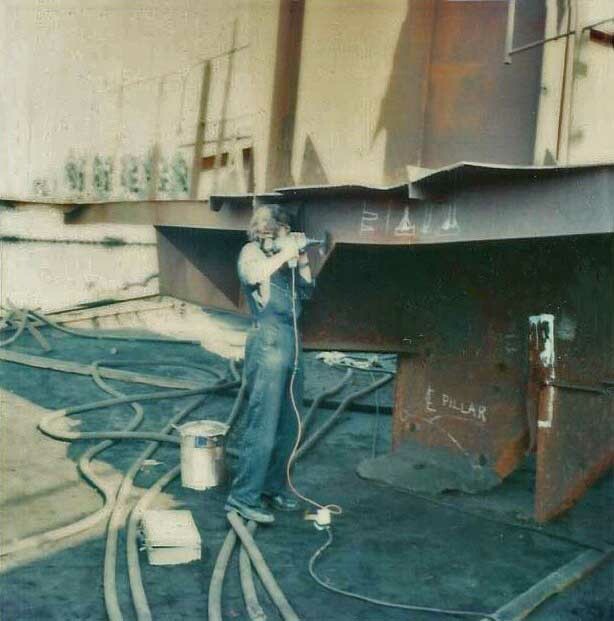 In October 1978, Roger Davies and I travelled to Piraeus where we carried out some on-site metallography at various points in the region of the watertight bulkhead where the fracture, that resulted in the the loss of the fore peak tank, occurred. Samples from the ship were also returned to the laboratory for further examination. 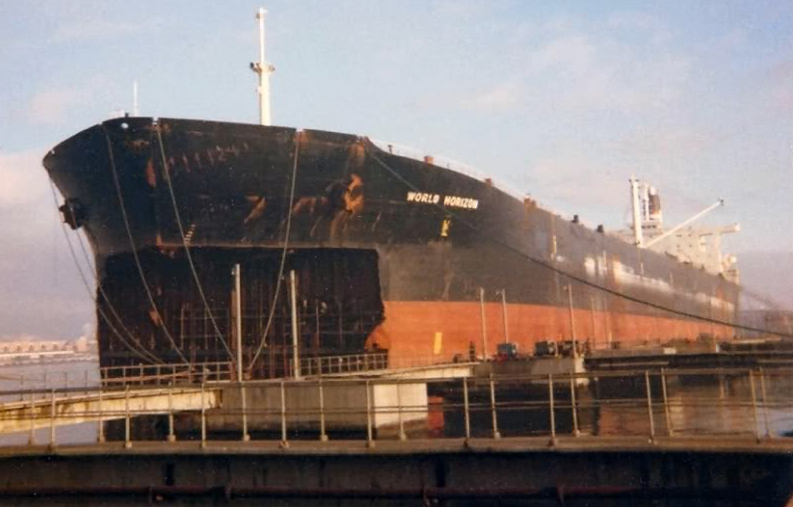 The ship itself was quickly repaired with a new water tight bulkhead and fore peak tank,much of the work being completed at the same time as we were carrying out our onsite tests. After examining the various samples that had been returned to Fulmer Research and completing the investigation a full report was submitted to the ship owners, bringing our involvement in this brief adventure to a close. The ship then returned to service for a further 4 years before being scrapped.